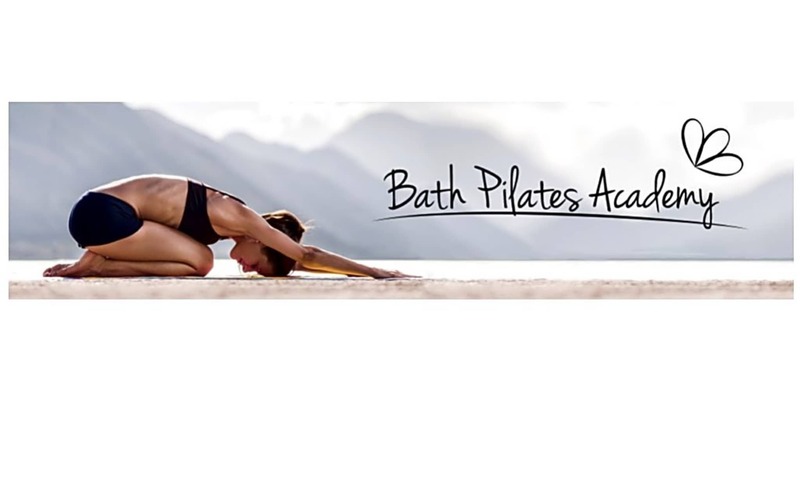 Bath Pilates Academy helps you achieve a complete sense of physical and mental well-being. 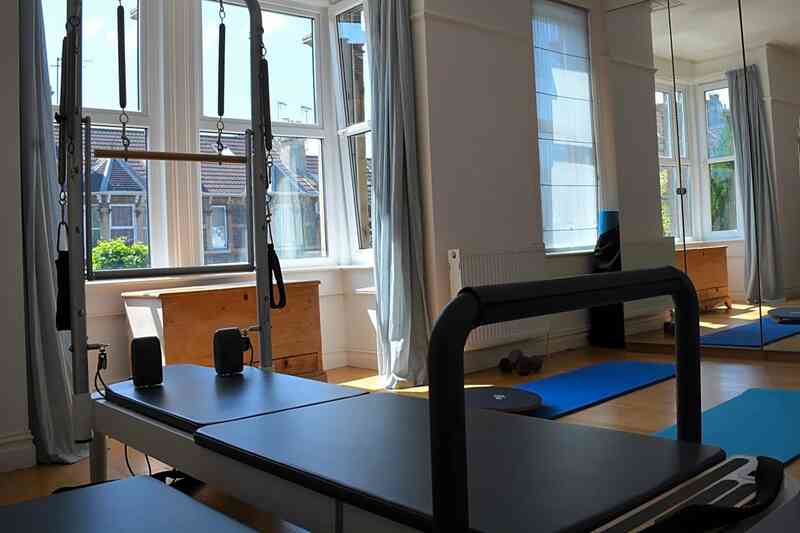 Discover a source of wellbeing through Pilates and relaxation practices that will transform your mind and body. 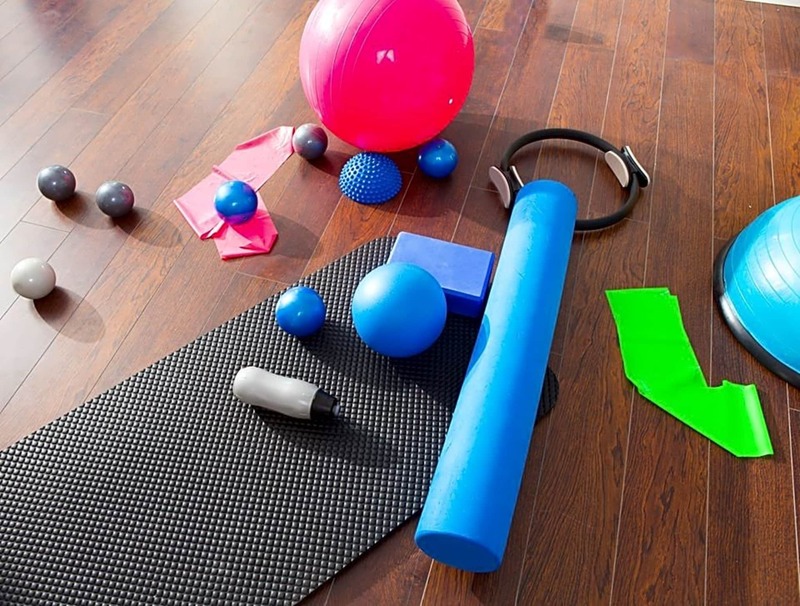 Experience highly individual teaching and a personal commitment to transforming stress into relief, stiffness into flexibility and tension into relaxation resulting in a healthier, happier self.